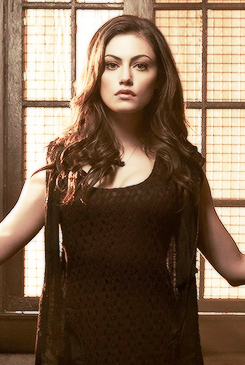 Phoebe Tonkin as Hayley Marshall || Promotional تصاویر for The Originals Season 1. . Wallpaper and background images in the Hayley club tagged: photo hayley marshall phoebe tonkin the originals. it’s time to fight, little wolf. She was a werewolf, she was a different kind, wasn’t she? "I think Americans are probably getting sick of us Australians trying to take their jobs." Family above all, Little Wolf.